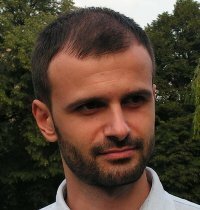 Stoyan has 19+ years professional experience in software development, as well as people and project management. He is currently a software architect at SAP, focusing on building services for the SAP Cloud Platform. In the last several years, he spoke at SAP internal and external events and jPrime.